This traditional barbecue sauce of Western Kentucky Mutton Barbecue isn't like most barbecue sauces you've tried. While you can use it to baste meat, you'll also want to serve it as a dipping sauce. Mix all ingredients together in a large saucepan over low heat. Simmer for about 20 minutes, stirring often. 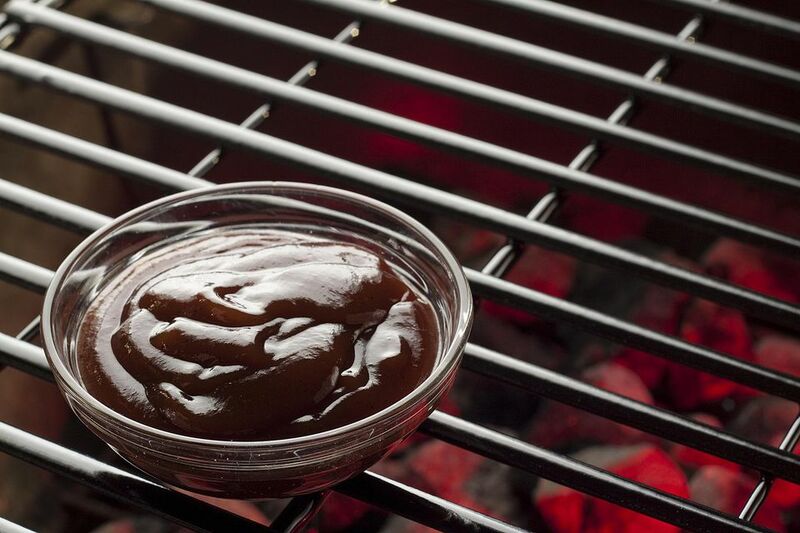 Serve on the table as a dipping sauce. You can also use this sauce to baste smoked lamb. Store sauce in an airtight container in the refrigerator for seven days after preparation.